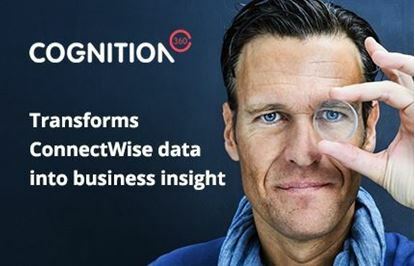 qvWise is designed to helpyou easily extract key indicators of your business’s health from ConnectWise Manage data, and view metrics in ways that allow you to more effectively manage your business, staff, agreements and even customers. Pre-defined dashboards can instantly convert up-to-the-minute financial and business data into meaningful graphic presentations of business performance. You can take a macro view, or drill down to take a close-up look at any data level. 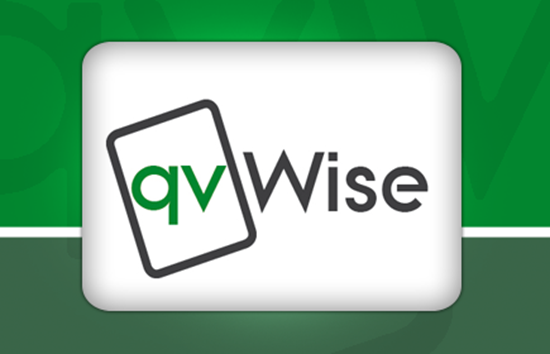 qvWise can be customised to focus on your specific business requirements, and bridges any gaps in your awareness of important business indicators – so you can see at a glance where you are profitable, and which areas need improving. This ease and convenience of qvWise means skilled employees spend less time manually analysing reports, and more time using the information to improve business performance on every level. Once connected, you receive an immediate reflection of the state of your business. Enables a proactive approach to managing important business issues. Instant access to key information can re-engage decision makers accustomed to delays in information availability. Rapidly identify the profitability of customers, agreements, projects and staff. 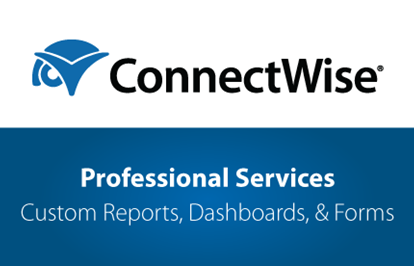 qvWise gives you dashboard, analytics and reports all in one application. Easily customised to focus on issues relevant to your business. Data filtering allows a close-up view of specific aspects of your business performance. Drill down to any data level, even down to invoices and time-entry notes, without recourse to a separate ConnectWise Manage connection. qvWise conveniently informs your company-wide vision with relevant performance measurements. Eliminates blind spots by seeing at a glance where your business is profitable, and which areas need attention. Trial qvWise now, and see the advantages of avoiding protracted reporting and analysis cycles that can prevent clarity, and delay decision-making. Empower your business vision with qvWise by putting important information directly in your line of sight!